What if I need to sell my home in this market? What if I am upgrading my home in this market? Should I expect a rebate or discounted commission from my broker? Because of the current state of our economy many luxury home buyers may have been artificially sidelined. These would be move up buyers are fearfully waiting for the housing market to bottom. As with the stock market, it is hard to time the housing market. No one really knows for sure whether the market will go down further or not. In fact even after a recent six month rise in housing prices they have begin to fall again. In spite of this uncertainty one thing for sure is certain: House Prices WILL increase in Raleigh. The fact is there is only a limited amount of land in the world and the world population is increasing, making housing and land to build upon a finite resource. If you are considering selling your house and upgrading , now could be the “once in a life time opportunity” that we all look for, will you seize it? Since the housing market bubble burst in 2008, Luxury Homes in Raleigh have lost more value than moderately priced ones. During the hay-days Luxury Homes in Raleigh sold on average for $598,338 however during the recovery they’ve sold for an average of $557,531, that’s a decline in in value of over $40,000 (or about 6.8%). 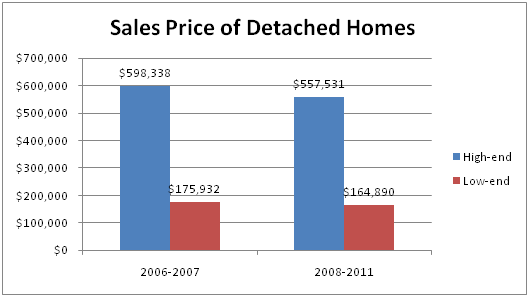 On the other hand, moderately priced homes are down just over $10,000 (or about 6.3%). 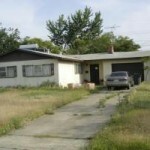 If you were to sell your house and buy this house in 2007, you would have needed roughly $300,000. Today, however, you will only need $278,600. That’s a savings of $21,400 and when house prices recover to their pre-bubble bursting levels, you will be pocketing a gain of over $20,000! If you do decide to sell, make sure to ask your real estate broker whether they provide some sort of incentive for you to both list your home for sale and buy a new home through them. Your broker will get paid for both: first, you will pay them a commission for selling your house, and second, they will get paid by the seller of your future home. At Pan Realty, we firmly believe in giving back to our clients with several innovative programs. For example, we give up to a $1,000 guarantee to sell any house we put on the market. We are able to provide such a guarantee because of our high success rate. 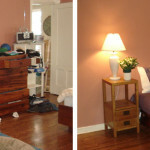 Furthermore, we also give a rebate to those clients who do choose to utilize our services for both sides of their move. Dr. Kartik Bhavsar is a Realtor at Pan Realty, LLC. You can contact him for further details on Pan Realty’s guarantee program at kartik@pan-realty.com. Follow him on Twitter @kartikbhavsar to get tips and information on real estate and business. 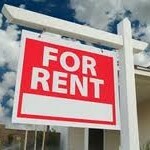 Is Renting YOUR American Dream?